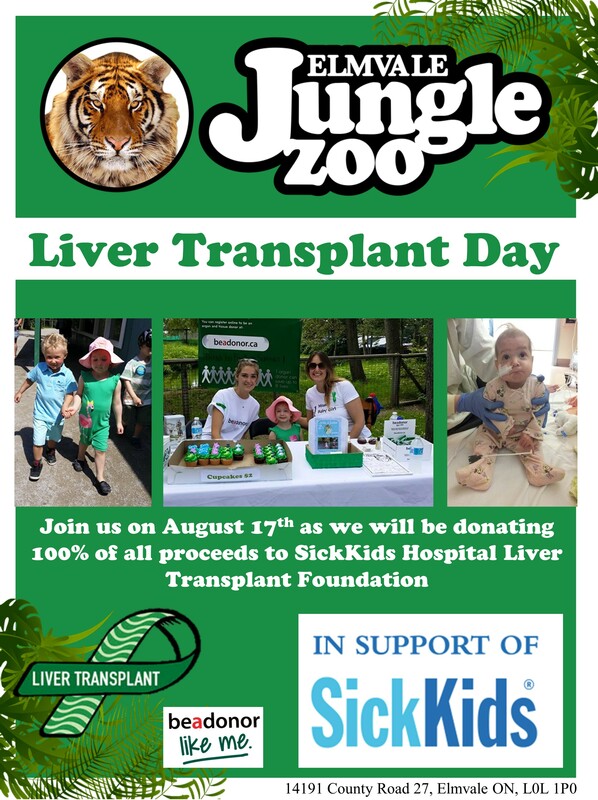 Thursday, August 17th is Charity Day at Elmvale Jungle Zoo, with 100% of all proceeds gong to the Liver Transplant Foundation a Sick Kids Hospital. 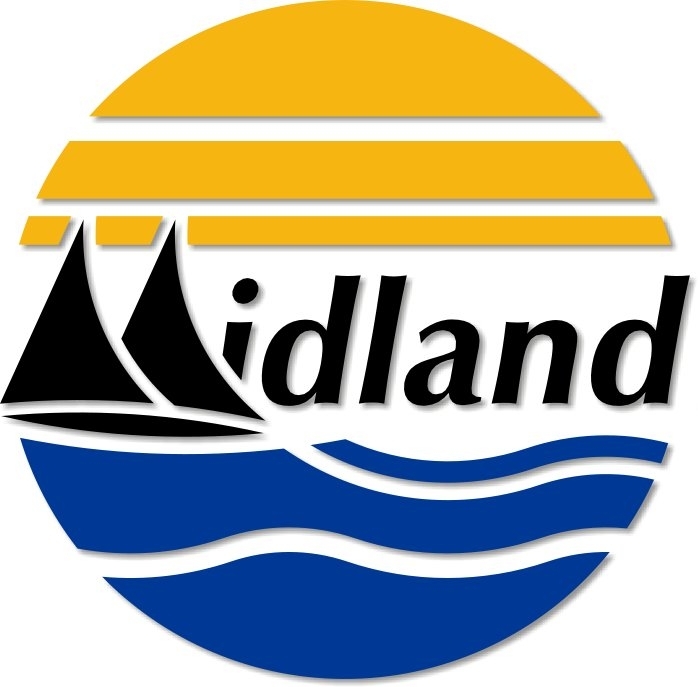 Come visit the Elmvale Jungle Zoo Thursday. Enjoy he animals, help the kids!